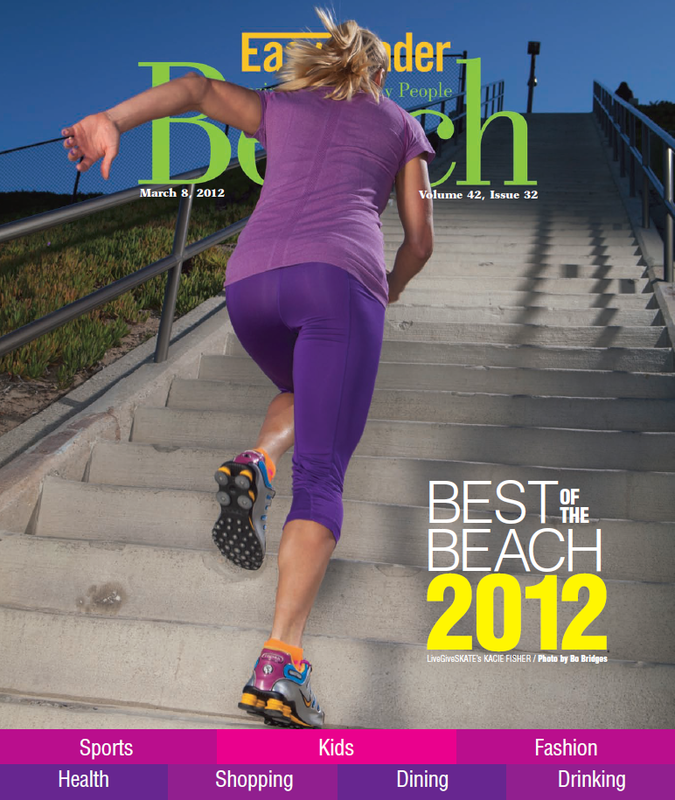 The Best of the Beach is our celebration of all the people and places that make the South Bay a great place to live, work and play. Once a year, our readers get a chance to pick their favorites in ten categories – sports, shopping, fashion, kids, health, entertainment, dining, drinks, pets, wheels, and home services. When you find the BoB fish logo — designed by nationally recognized illustrator Bob Staake, whose work often appears on the cover of the New Yorker — you know you’ve found a winner.